I’m really excited about TEN DAYS and I love the cover makeover. Check out the blurb and tell me what you think of the cover and the story. 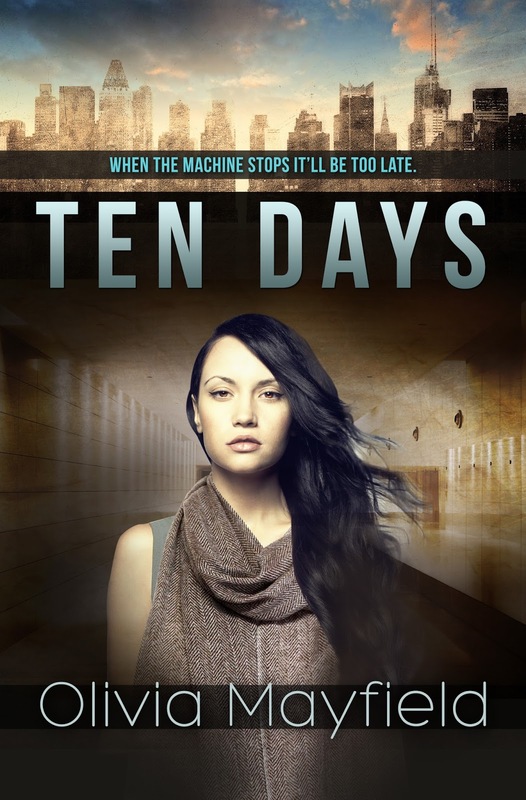 TEN DAYS is New Adult/YA crossover romance novel, based on the sic-fi short story “The Machine Stops” by E.M. Forster. Nineteen-year-old Cally isn’t like the others. In her society, the Machine caters to every whim, ensuring people don’t have to leave their pods. But Cally and her best friend Marshal find themselves drawn to how things used to be, when people lived on the surface of the earth and relied upon manpower, not technology. When physical contact wasn’t uncivilised, and love was normal, acceptable, embraced. Cally tries to swallow down her increasing dissatisfaction with the “rules,” as well as her rapidly developing feelings for Marshal, a task getting harder each day. Then, things start going downhill, fast. Food is spoiled. Air grows must. The population panics about the dysfunction – is it sabotage? Anarchy? But Cally and Marshal discover the truth: The MAchine, the answer to all their problems for longer than anyone can remember, is breaking down. Now, these two have to risk it all to save themselves and the people they care about…before their entire world destroys itself. Like the sound of TEN DAYS? You can find it on Goodreads, Amazon, Barnes & Nobel, Kobo, iTunes and Smashwords. Olivia Mayfield has been an unabashed fan of romance since she was a young teen, secretly devouring her mom’s Harlequins. 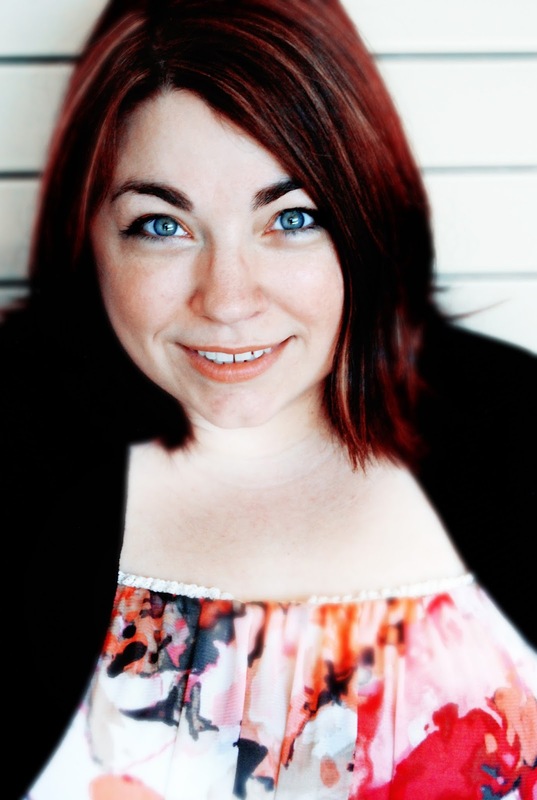 She has a bachelor’s degree in Creative Writing, as well as a Master’s degree in English, and lives with her family in Ohio. In her free time, she loves reading, shopping and wearing absurdly high-helped boots, cheesecake, singing karaoke, and harassing her friends. You can find her on her website, Facebook and @OliviaMayfield on Twitter.